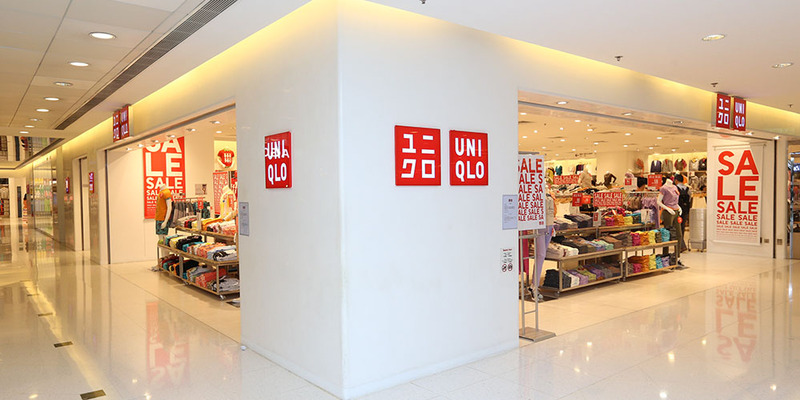 Check out Uniqlo’s latest sales, offers and deals here! Uniqlo Co., Ltd. is a Japanese casual wear designer, manufacturer and retailer. In addition to Japan, the company operates in fourteen countries globally, including Singapore. Uniqlo are celebrating their 7th Anniversary! Don't miss any of their exclusive offers from now until 22 November.